It’s always a pleasant surprise when we’re going through blogs we follow and find that a fellow blogger has graciously posted something nice about us. I came across this lovely review of my book MenoWhat? A Memoir while visiting author Christoph Fischer’s blog. Besides the warm and fuzzy feeling it gave me, I was also impressed with the fact that the book had not only received a great review, but once again it came from a male. 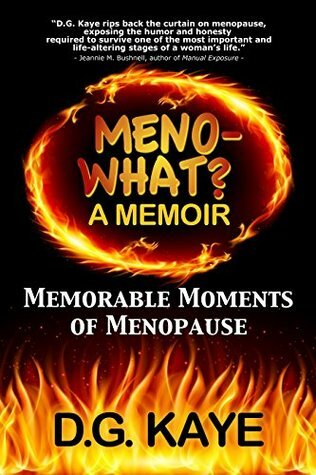 Of course the topic of this book, menopause, is female oriented, but when I was writing it, it never really dawned on me how much help this book would be for the men in our lives to help understand the many moods and emotions women go through in that ‘uncertain’ time. Bravo, that is an awesome review ? And you are by the way… An inspiration ? I’ve heard more than one man wish he’d read something like your book before he was thrown into the deep end with no idea what was going on with his partner – perhaps this should become compulsory reading for men!